As I mentioned in my previous post that Attractive Email Subscription box tend to get good number of subscribers as compared to default unattractive widget. In this post I am going to share a cool and attractive email subscription box which will sure bring you a lot of subscriptions. 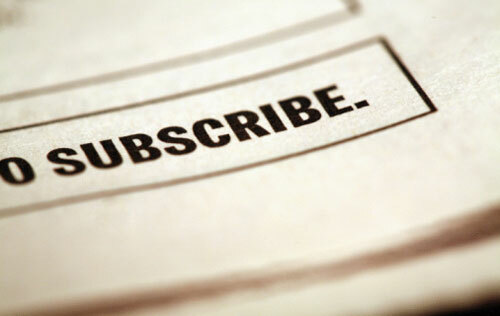 How to Get Mashable Style Subscribe Widget for Blogger. How to Get Flying Twitter Bird Widget for Blogger. This widget is SEO optimized with Nofollow tags Added, It is fast and doesn't affect your blog speed, This also works for Wordpress blogs, It can be placed anywhere. This widget is Big in size and will sure attract your visitors to subscribe. Step 5: Copy and Paste the following code inside the widget. Step 6: Change The-Area51 with your Feedburner Username and Save. Now you'll be able to see a stylish and attractive subscription widget on your blog. Hope you guys like this widget, leave your comments below and let me know. If you're haveing any problems installing this widget then please feel free to Contact us.